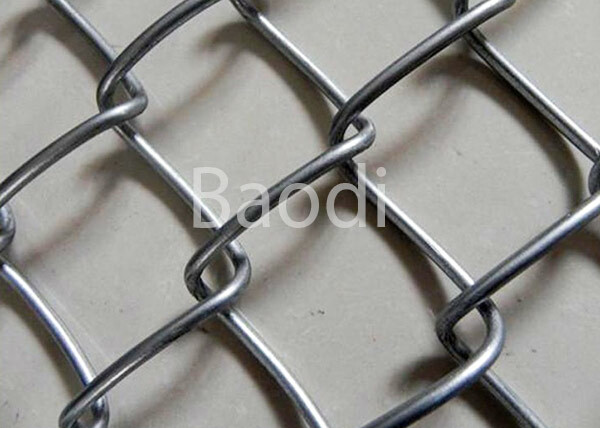 Chain Link Mesh Fence is also named cyclone fence or diamond wire mesh. 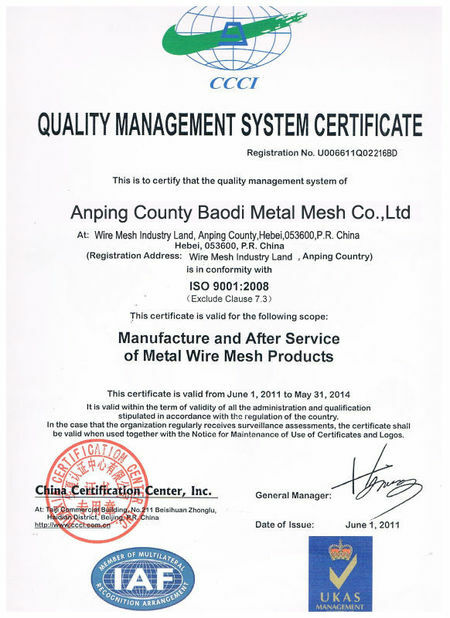 It's woven from high quality steel wire, by a high precision wire netting machine. 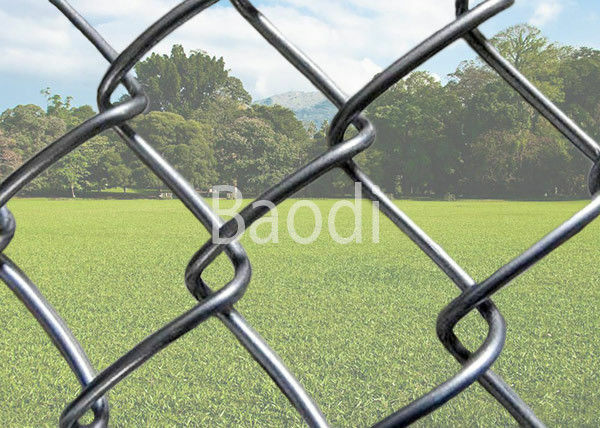 Chain link fence with uniform mesh hole, flat surface, beautiful apprearance, great corrosion resistance, long service life. immediately on one side and each "zag" with the wire immediately on the other. This forms the characteristic diamond pattern seen in this type of fence. 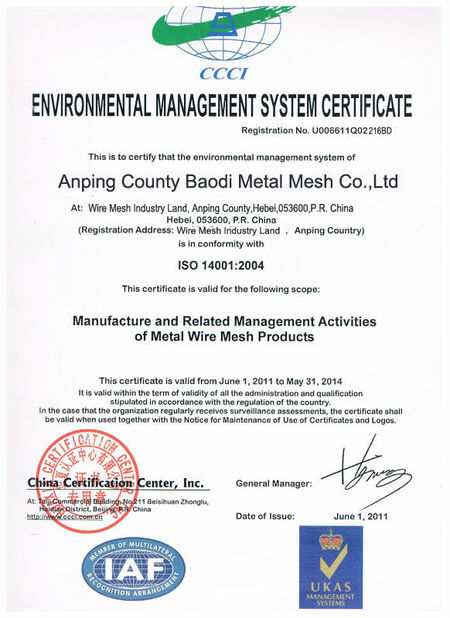 Material Galvanized iron wire, aluminum alloy wire or PVC coated iron wire. Note There’re common specifications of products. Non-standard can also be customized. 1. I'm interested in your Chain Link Mesh Fence, can i get free sample? Yes, we could supply small pieces mesh samples for free, but customer should pay the express fee. 2. Could you make a special mesh for me? Yes, it can be custom made by our factory as your require. 3. How can i get a competitive price quickly?